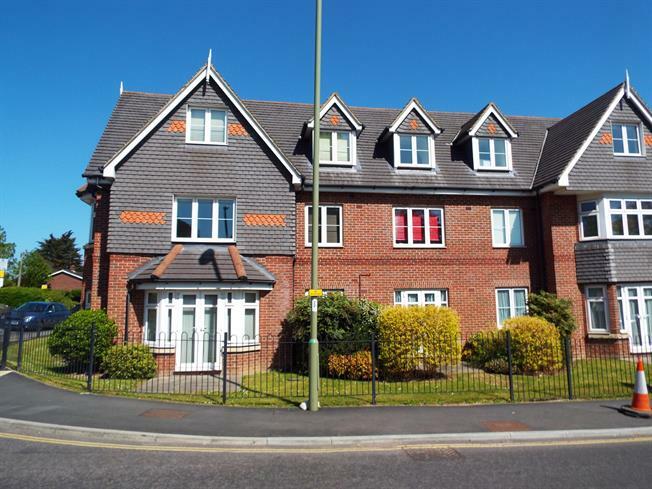 2 Bedroom Flat For Sale in Fareham for Asking Price £199,000. Morris Dibben are proud to bring to the market a well presented two bedroom apartment set within a popular location within walking distance to local schools , shops and a train station. The light and spacious accommodation has an impressive open plan Lounge/Dining Area and kitchen as well as a modern fitted bathroom and two double bedrooms. The property also benefits from upvc double glazing , gas central heating ,security intercom and one allocated parking spaces. Morris Dibben rated GOLD by The Estas customer service awards can advise buyers that the property is offered with no forward chain.